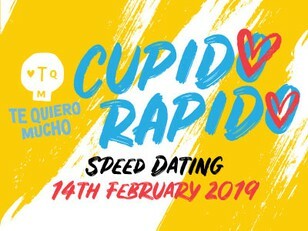 Te Quiero Mucho spices things up this Valentine’s Day with Cupido Rapido, a fun-filled speed dating event for Hong Kong’s singles. The restaurant and bar’s name translates into ‘I love you very much’, making it the perfect venue to pair off this February 14th. 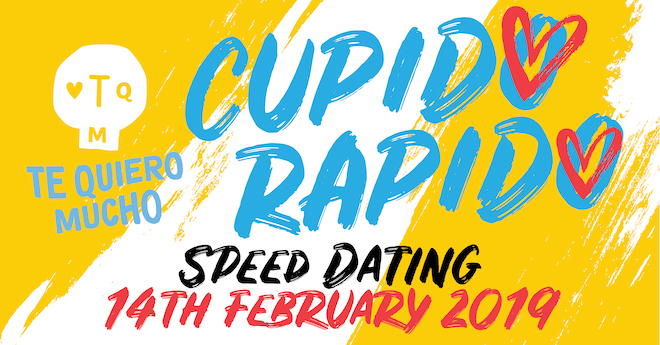 The evening will begin with a mixer from 7pm, before speed-daters sit down to meet their potential suitors. Free-flow wine, beer, margaritas, tacos, chips and salsa promise to keep participants fueled as they search for love, with rounds of tequila shots punctuating the evening for an added dose of Dutch (or Mexican) courage.